The 2017 Grand National takes place on Saturday, April 8, and is the showpiece race of the Aintree Festival. The big race is at 5.15pm. The race, this year sponsored by Randox Health, will feature 40 horses attempting to navigate 30 jumps over a distance of 4.5miles (four miles, two furlongs and 74 yards, to be exact). 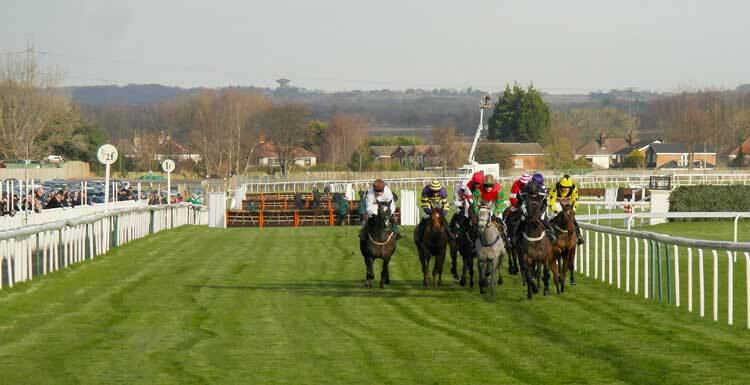 The Aintree Festival starts on Thursday, April 6 and runs until Saturday April 8. Ladies' Day is Friday, April 7. Like Cheltenham, the Grand National is great for matched betting because of the vast amount of bookmaker bonuses on offer. 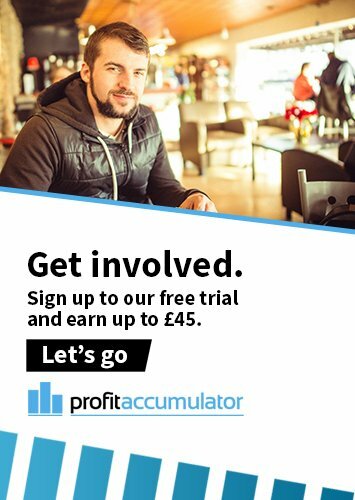 Most bookies offer extra places and refund offers during the Aintree Festival, allowing matched bettors more opportunities to make guaranteed profit.